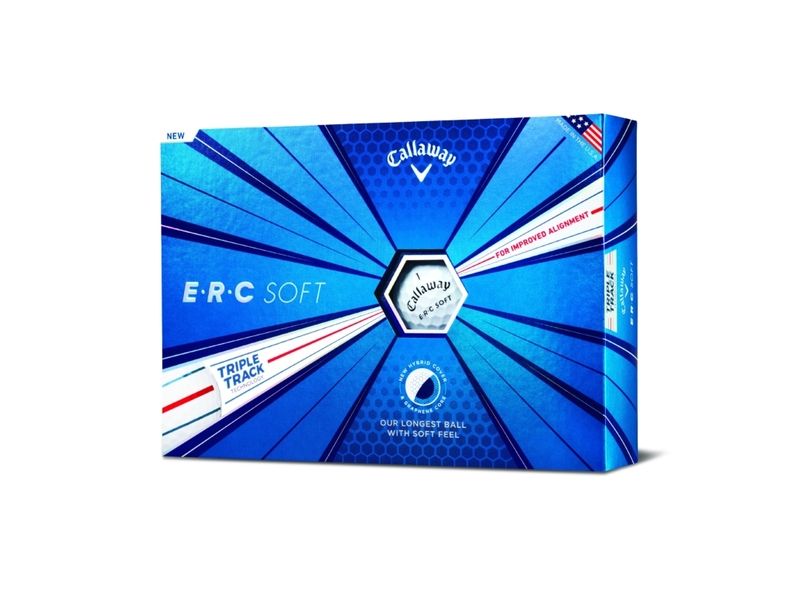 Callaway has today launched what it's describing as it's "longest golf ball with soft feel" with the new ERC Soft Triple Track. 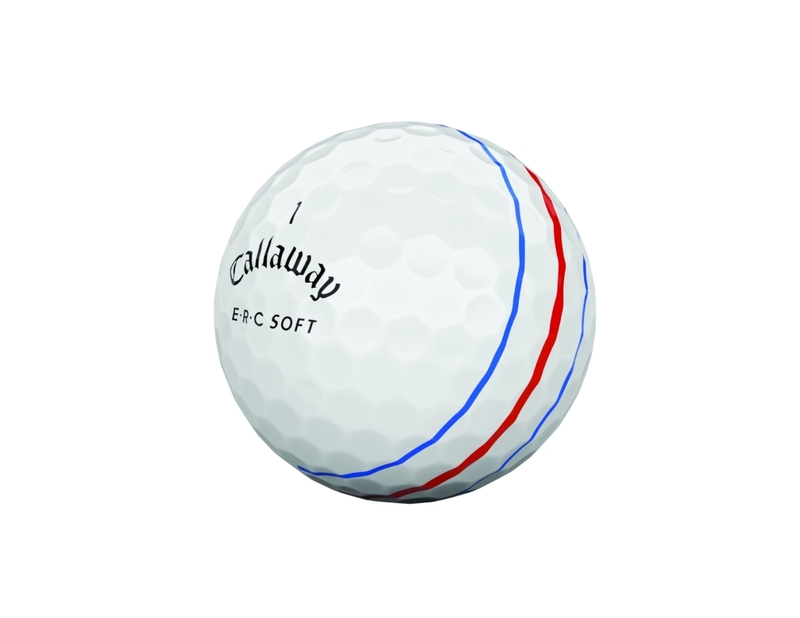 A golf ball suited for every type of golfer, Callaway claims its all-new ERC Soft Triple Track's innovative design "will set a new standard for distance-enhancing performance." While the golf ball has been designed to play long and soft, with increased control around the green, the most striking aspect of the ball is its patented Triple Track Technology that utilises Vernier Acuity Precision - the same tech used to land planes on aircraft carriers. 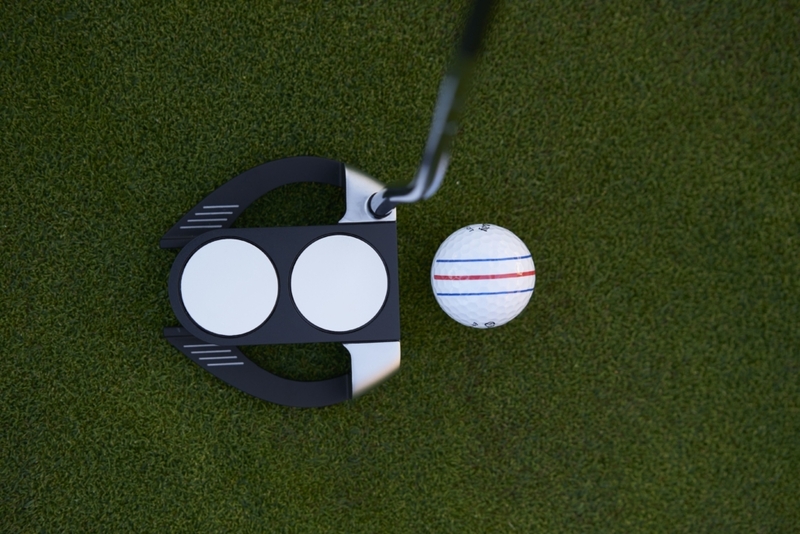 From several early testing sessions with this ball, we can assure you it certainly improves alignment compared to a regular side stamp alignment aid. The ERC Soft Name derives from Ely Reeves Callaway, the founder of Callaway Golf, who was a visionary and an innovator in golf. Ely, a creator, a facilitator and a force for change, powers Callaway's passion for developing revolutionary products. > New innovative Hybrid Cover: The ERC Soft's multi-material cover creates an exceptional combination of faster ball speeds for longer distance, incredibly soft feel, and noticeably higher spin for excellent control around the green. > Fast ball speeds & low spin off the driver: Callaway has designed its largest ever Graphene-infused Dual SoftFast Core. This groundbreaking technology features a larger inner core that maximizes compression energy while minimizing driver-spin and promoting high launch for long distance. 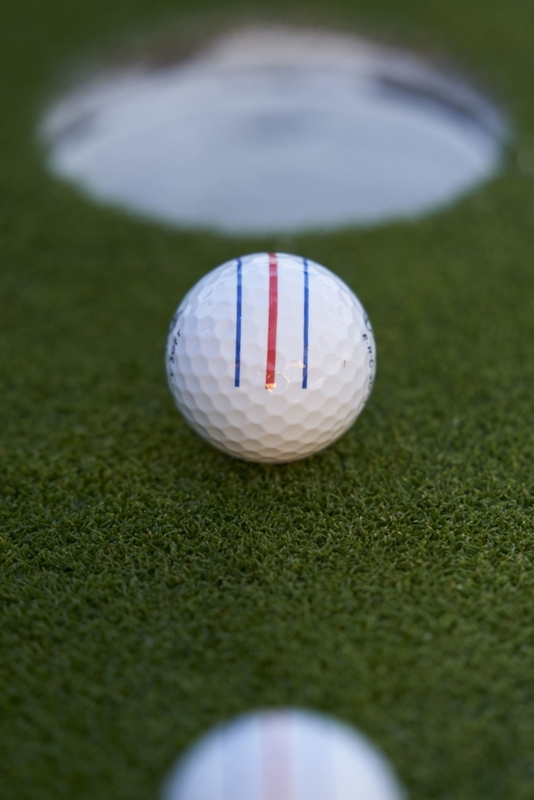 > Advanced alignment from Triple Track Technology: Callaway has prominently featured Triple Track lines on the ball for improved putting accuracy. Triple Track uses Vernier Visual Acuity to improve alignment compared to a regular side stamp alignment aid.